Comprised of ex-Infinity Ward staff and Call of Duty creators Jason West and Vince Zampella, gamers and analysts across the world are excited to see what independent developer Respawn Entertainment is hard at work on. 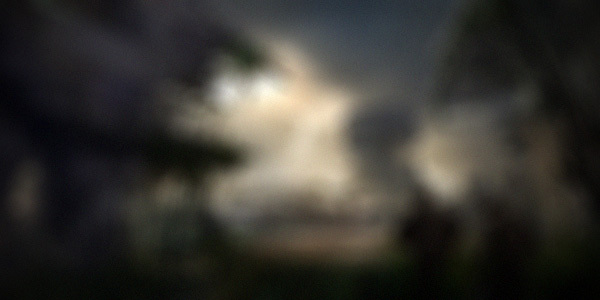 To give you an idea of what their secret project is, the company has released an incredibly blurry teaser image. 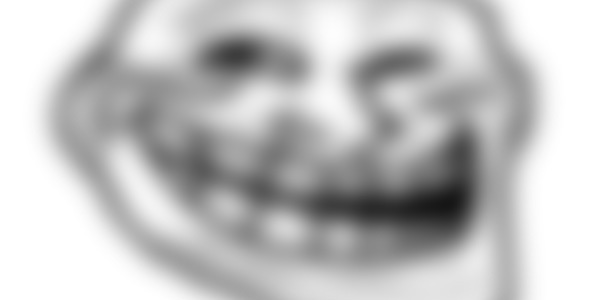 Can you make anything out on the main image? Share your thoughts in the comments below.